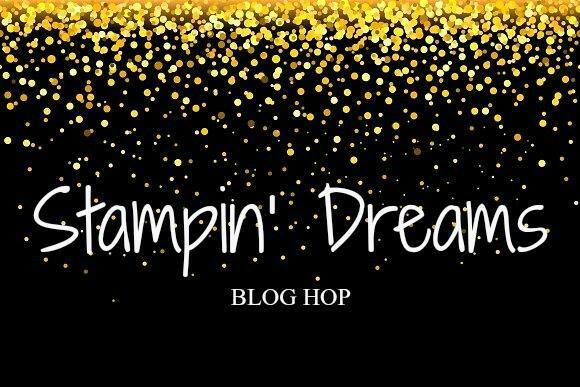 Welcome to the June 2017 edition of the Stampin' Dreams Blog Hop! 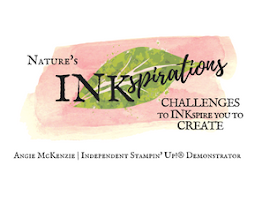 You are currently visiting Angie McKenzie in the USA. 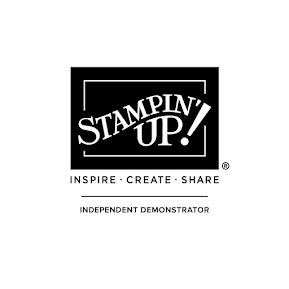 This month we are showcasing our favorite Carry Over Products from the old Stampin' Up 2016-2017 Annual Catalog to the current Stampin' Up 2017-2018 Annual Catalog. So sit back, relax and enjoy a few of my Carry Over favorites! The animal lover in me was thrilled when I learned that Bella & Friends and Pretty Kitty were staying around! Many of my favorite stamp sets have been carried over to the new Annual Catalog in addition to these two sets, like Beautiful You, Dragonfly Dreams, Playful Backgrounds, Flourishing Phrases, Floral Phrases, Butterfly Basics, Touches of Texture, Timeless Textures, Vintage Leaves, Watercolor Words, Garden in Bloom, Vertical Greetings, Lovely as a Tree, and Sheltering Tree just to name a few! So glad these classics are Carry Over Products to the 2017-2018 Annual Catalog!!! Can you tell how much I have enjoyed using these two embellishments? My favorite thing about the 3/8" Burlap Ribbon is that you can vary the width - and it's so easy to do with a pair of scissors. And I just love making my Billie bows aka fancy linen bows with the linen thread and/or the burlap ribbon. Can you guess what the card is going to be?! So do you think you know what the card is going to look like? Or will you be surprised at what you are about to see... hmmm... take a guess before scrolling down and let me know in the comments if you were surprised or not! So are you ready to scoot over to your crafting table?! I hope so, but first you need to jot down those ideas and continue on this awesome hop to get some more inspiration. 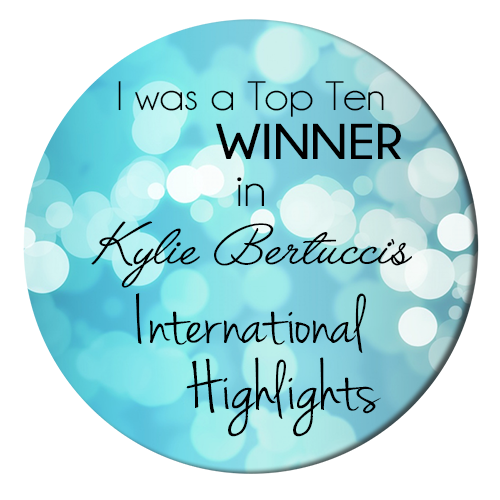 Just click the next name on the list below to continue hopping along. Oh, that's so gorgeous and I love the way you've used the burlap! 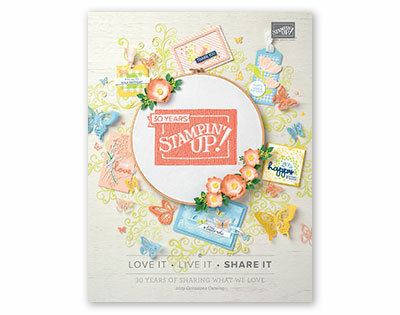 Cute way to combine those two stamp sets! What fun!! Love! Adorable card, Angie! I love the linen thread details around the edges. So cool! These are cuties! Great job, Angie! Wow! 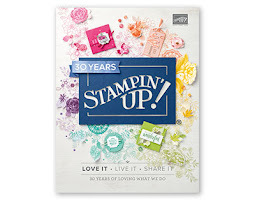 Way to showcase a stamp set. Love all the ways you have used it.